Africa is the world’s second largest and second most populated continent. Currently experiencing a digital revolution it has become a major attraction for many new businesses. The extent to which this evolution is advancing varies depending on the indicators used to carry out the evaluation however the surge of African and foreign entrepreneurs on the continent with their technological innovations is testament to the digital evolution. The increased penetration of e-commerce in Africa has had a positive impact on the economy of countries across the continent. McKinsey’s iGDP provides a new and insightful way to calculate the growing importance of e-commerce and its real impact on the form which the economy of a country. The internet indeed proves to be a catalyst for economic growth – with several studies on the correlation between a country/region’s internet penetration and increase in the GDP per capita. This seems to be the case for Africa evident in the 27% internet penetration and the rise of online enterprises like the Africa Internet Group with businesses like jovago.com are targeted at providing services for diverse sectors within the continent. The wave of start-ups across the continent is astonishing and there’s a prevision of up to $300 billion internet contribution to its GDP in 2025. With the increasing influx of smartphones, the global smartphone penetration rate is expected to rise to 32% in 2017 according to the GSM Association. Other previsions about the internet and the African continent are mostly favourable – up to 50% internet usage and up to 600 million internet users in 2025, Africa is indeed an “attractive investment destination”. Its steadily-urbanizing populations and move to improve IT infrastructure depicts the continent move to benefit from the internet’s contribution to the economy. An analysis carried out by McKinsey in 2014 shows that Africa’s iGDP amounted to just 1.1% (about $18.5 billion) of GDP – which is half the iGDP of other developing countries and less than a third of the average developed county’s 3.7% iGDP. At the rate at which Africa is rapidly expanding business opportunities, there is a high likelihood that this gap would be closed in the near future. It is in fact set to reach 5% in 2025! 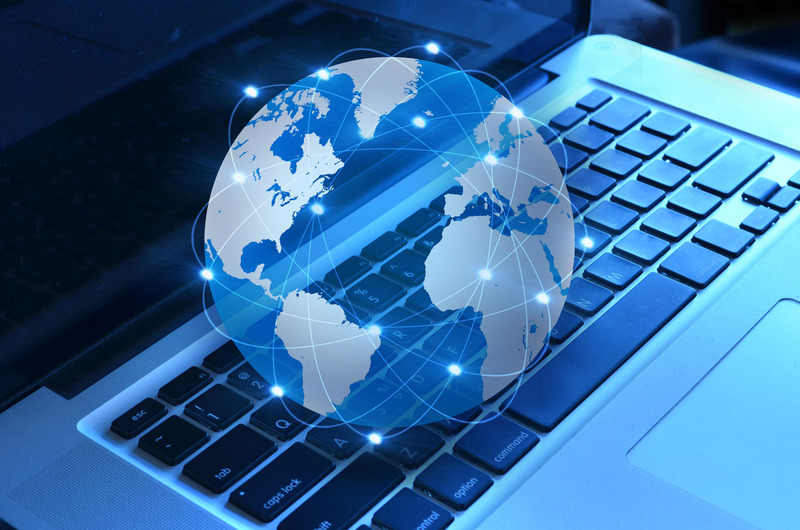 Though the availability of seamless internet is in the works on the continent, African governments are making a conscious effort to boost infrastructural development in the ICT sector and a significant amount of investment has been put into the telecommunications industry.